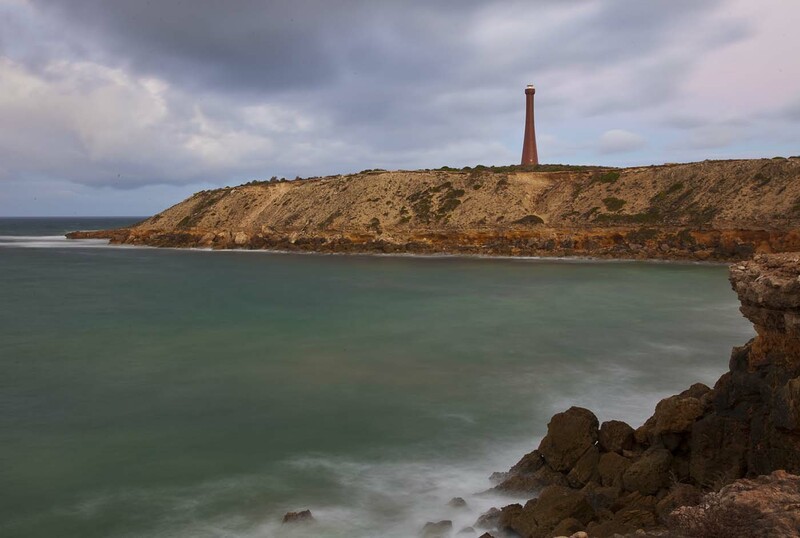 Troubridge Hill Lighthouse | Lighthouses of Australia Inc. 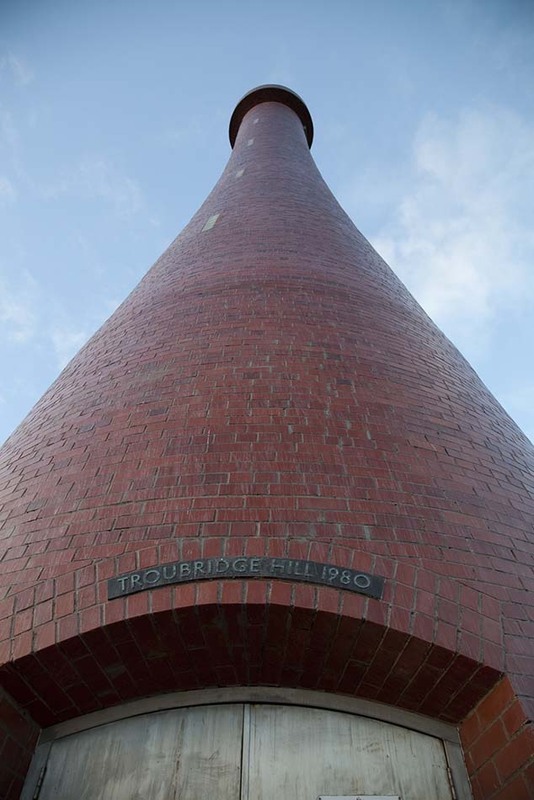 The Troubridge Hill Lighthouse is unique because it is built from special wedge shaped bricks and has never been rendered or painted, creating a very distinctive day mark. The area is known for the treacherous Troubridge Shoal and nearby Marion Reef which by 1911 had claimed nineteen ships. The Troubridge Hill Lighthouse was built in 1980 to replace the Troubridge Shoal Lighthouse as the major coastal light in the area. 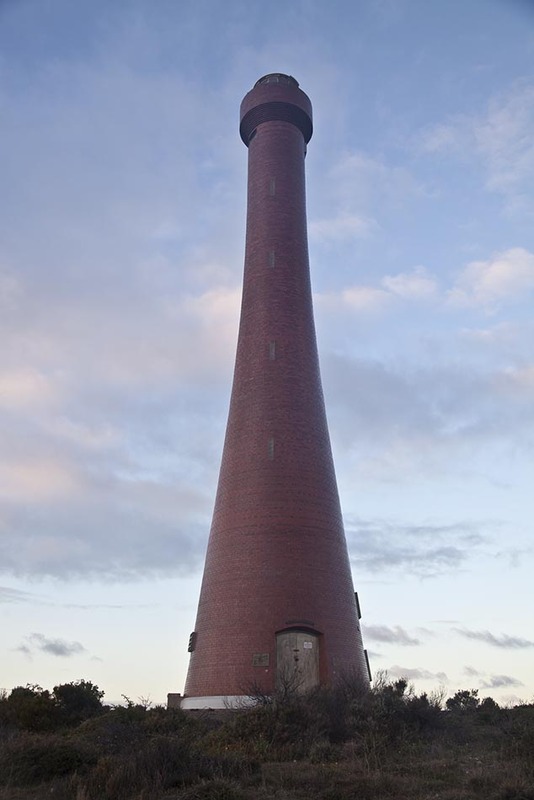 The lighthouse is built from special wedge shaped clay bricks that were fired especially for this lighthouse. The lantern room is fabricated from fibreglass. One of only a handful of brick lighthouses in Australia, the lighthouse is unique as the bricks have never been rendered or painted, making it a distinctive day mark. The tower is designed to resist earthquakes and high winds. Both Troubridge Hill and Corny Point suffered from several earthquakes in the early 20th century. It received a special award from the South Australian Clay Brick Association for an outstanding application of clay brickwork. The light was built to be automatic and unmanned with the original apparatus being an array of sealed beam lanterns (similar to car headlights) that turned to create the character. Due to the high maintenance cost, these has been replaced with a more traditional rotating lens and electric lantern. The establishment of this light saw the demanning and downgrading of the nearby Troubridge Shoal Lighthouse.